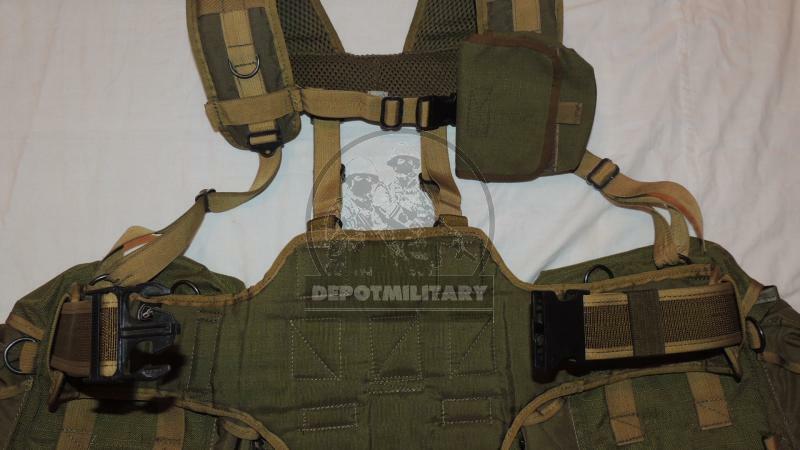 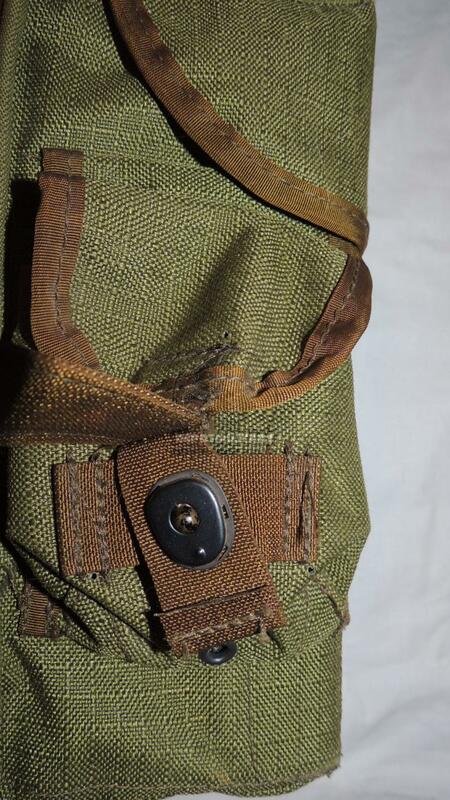 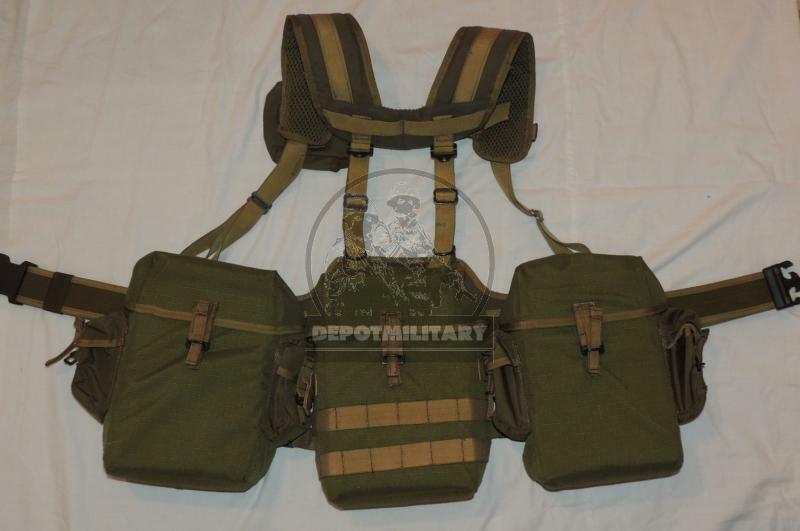 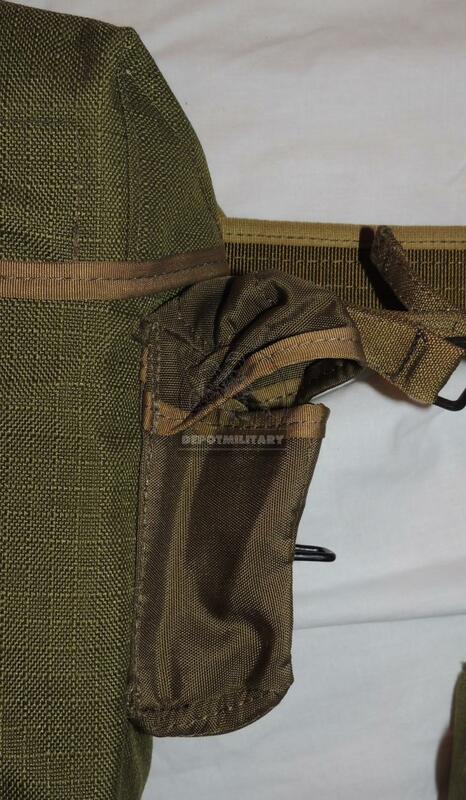 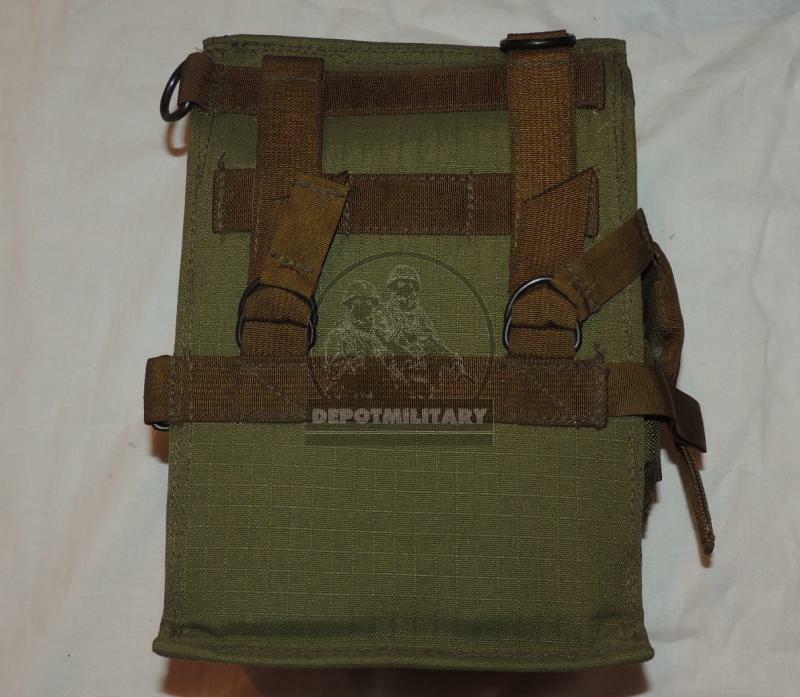 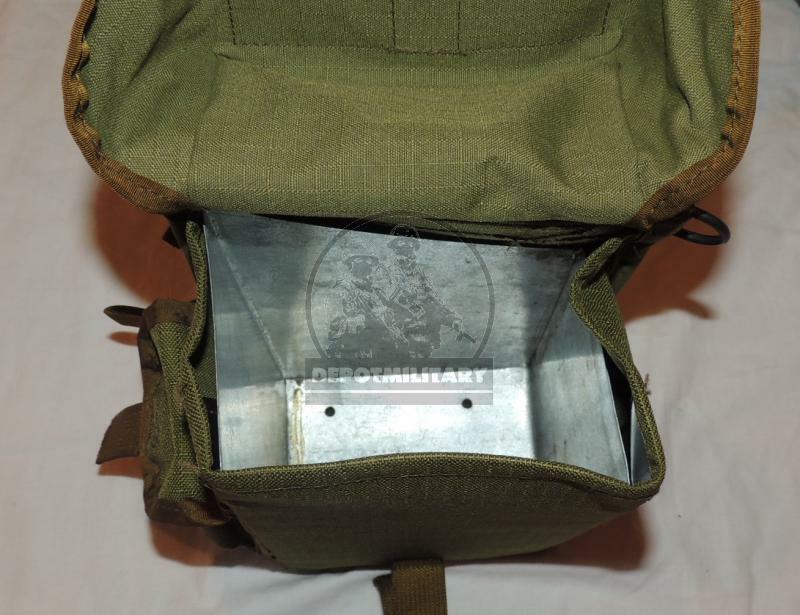 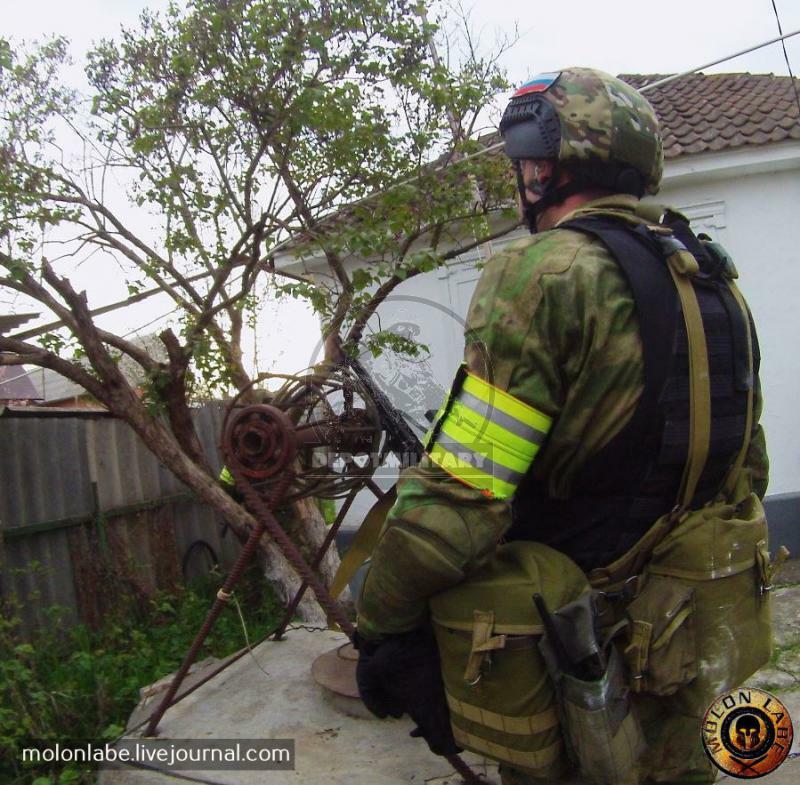 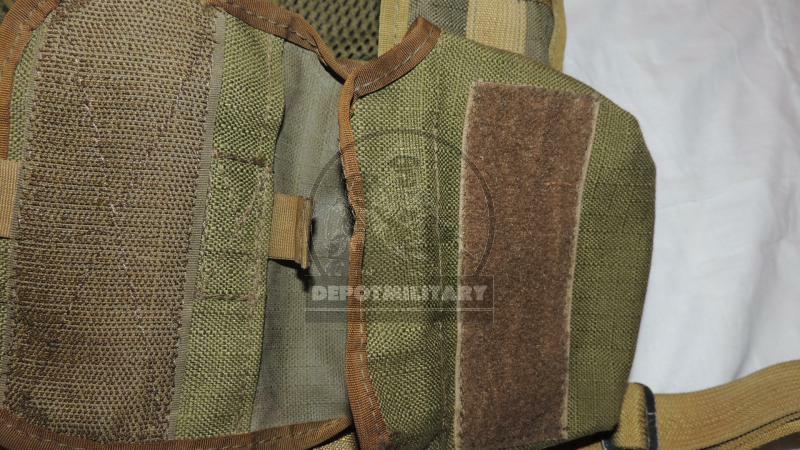 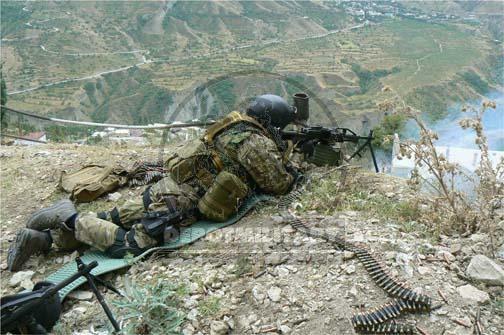 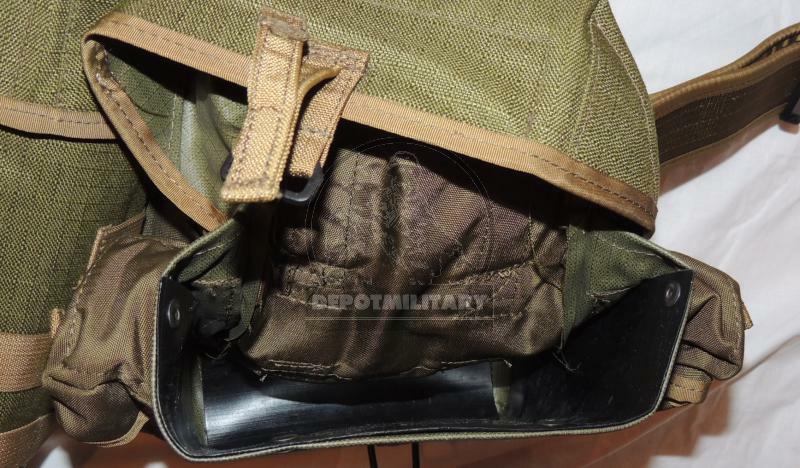 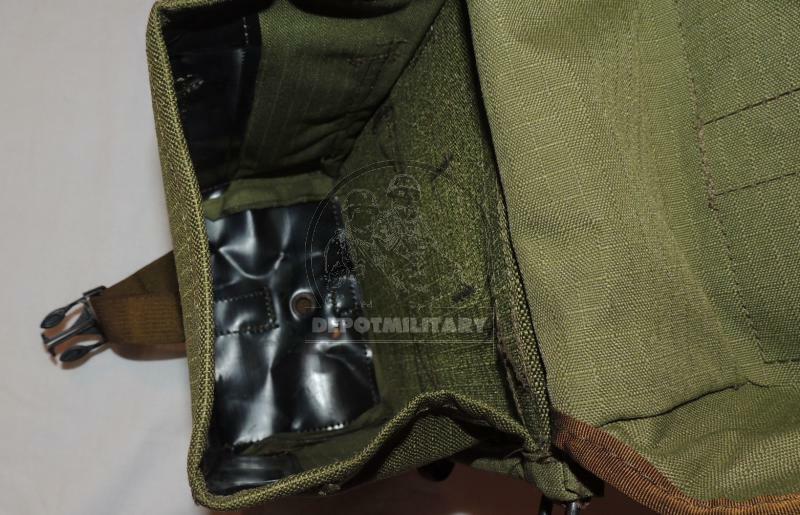 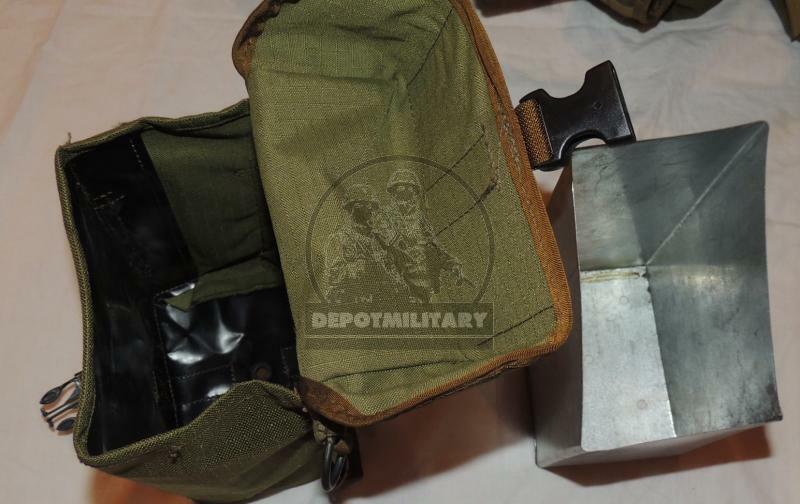 Rare SSO (SPOSN) RPS Smersh-PK/PKM Pecheneg chest rig / shoulder belt system. 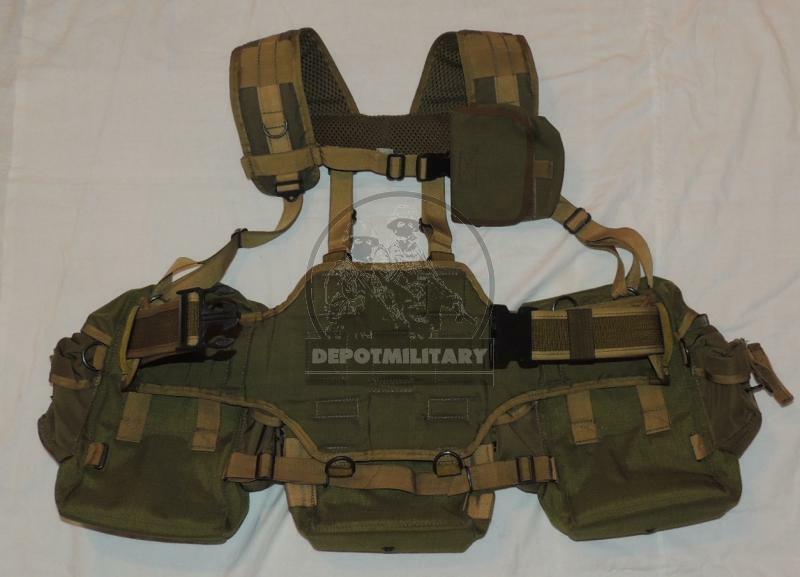 Made from bright green rip-stop fabric in 2004-2005 by SSO. 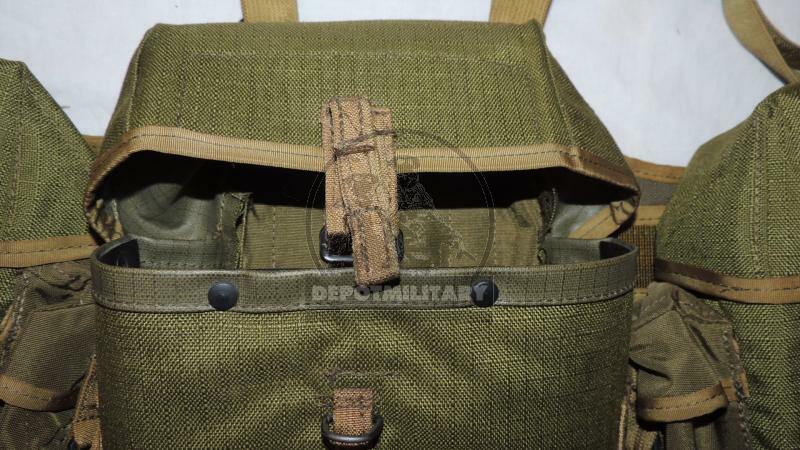 From warehouse storage, very good condition. 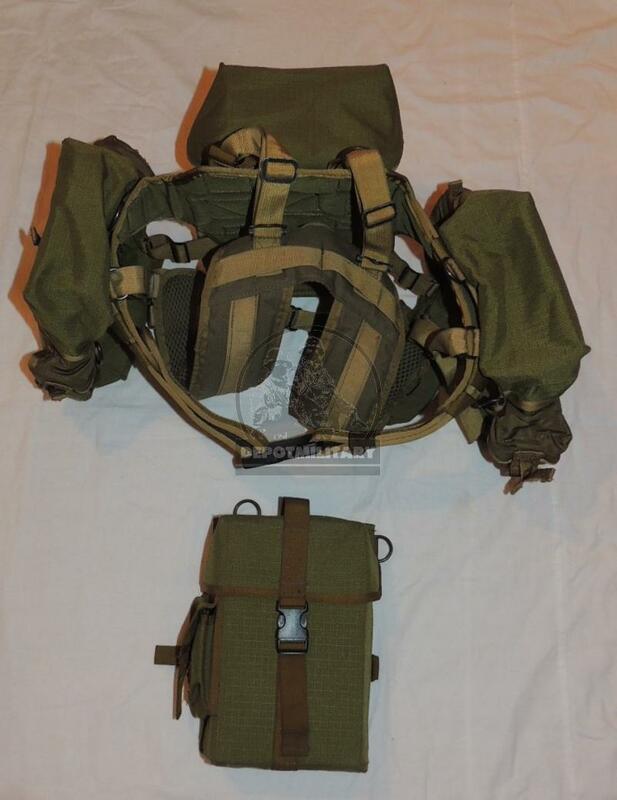 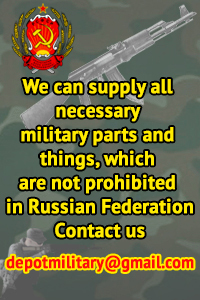 A little bit used IFAK, belts, other items are NEW. 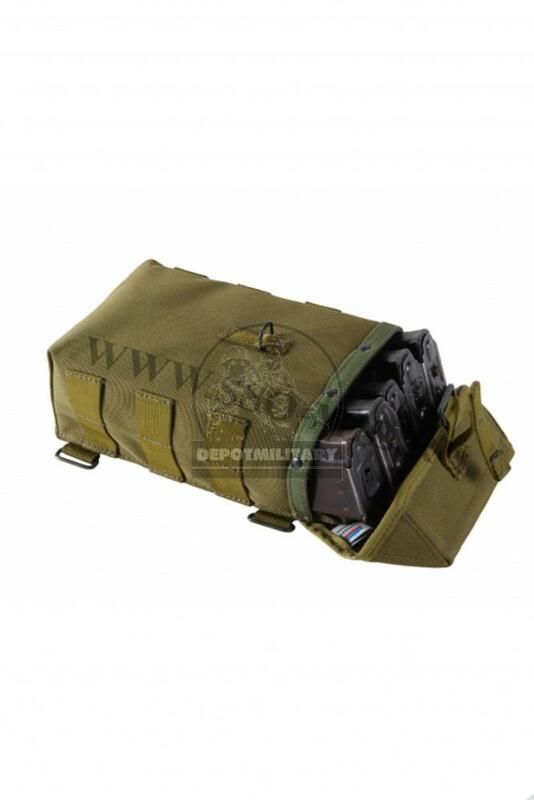 All pouches are strengthened by black plastic.